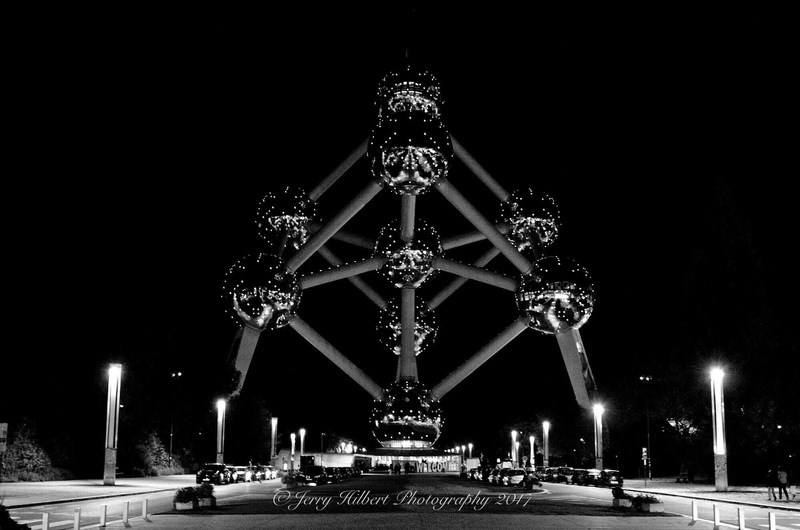 Is that the symbol of the Brussels World Fair from sometime back in the 60s? Nice symmetrical shot. Really cool shot. I would love to see how it looks during sunset. 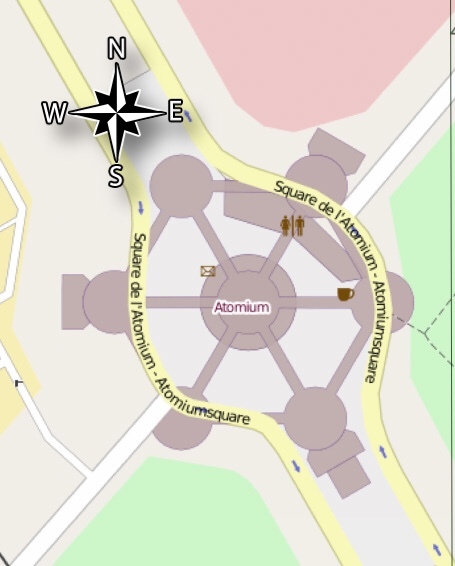 So while there is an East-West axis, the main lane (used for this capture) is SE to NW. Last edited by Jerry_; 09-22-2017 at 10:35 AM. One would think that the orientation of the structure would have been considered for sunrise/sunset to get the best photogenic look. If you look at the above picture, the structure has two of the "balls" perfectly aligned east/west, however the lane is not . Maybe that in the late 50s, when it was built, the surroundings were different. Classy picture with stunning background. Keep Posting more! I liked the shot and the way it is captured. Awesome black and white portrait photography, a tower is looking stunning with the black background.